Here’s what changed and what didn’t. 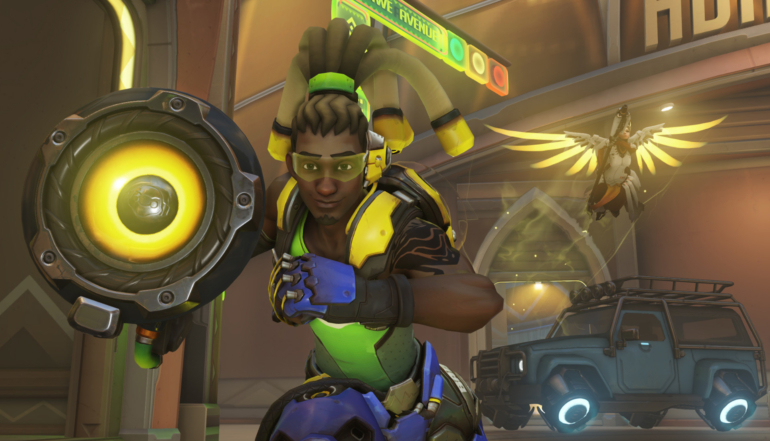 Overwatch heroes are facing changes from Blizzard that tweak the way they move. Blizzard announced the changes in December, but the details are just coming out today. There are two major areas that needed work, according to Overwatch principal designer Geoff Goodman—inclines and acceleration. Moving forward up inclines had two persistent problems, Goodman said. When moving diagonally up an incline, the player would be strafed left or right regardless of your intention to move straight up. The issue’s been fixed to allow players to just move straight ahead, something that’ll clear up subtle aiming issues for players. Movement up and down inclines caused inconsistent speed issues, too. Players should find movement more consistent now, which will help with aiming hitscan shots and leading projectile fire, Goodman added. Blizzard will continue to monitor the adjustments on the PTR to make sure everything is working as intended. Players will likely have to get used to the new tweaks but, overall, movement should feel more consistent across the board.